Two of my favourite liveries. 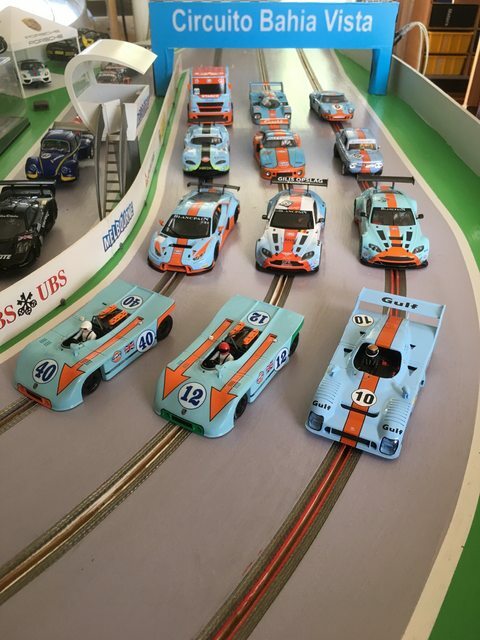 Was going through some of my Gulf cars on the weekend. Think I have around 40 now lol. Glad I don't buy every Gulf car I see though. Edited by j2theK, 27 November 2018 - 03:57 PM. Loving the line up Pedro. Edited by dangermouse, 27 November 2018 - 05:40 PM. Bother, I have a preorder in for another Gulf livery = bakers dozen. That means I need 2 JPS and 7 Lola’s. Edited by Pedro51, 27 November 2018 - 07:00 PM. 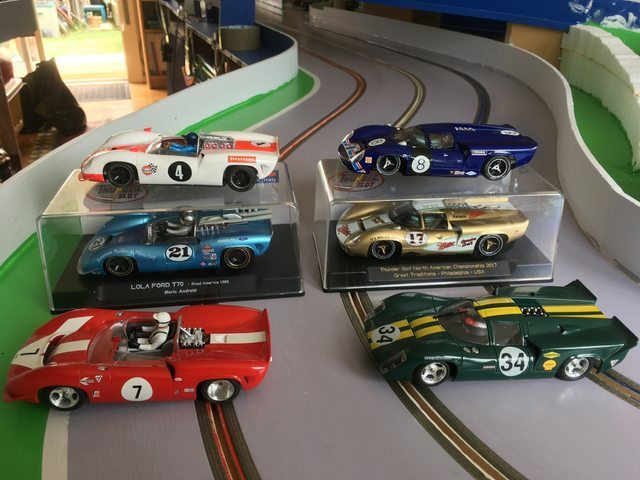 Nice, I only have five Lolas, need that Dan Gurney one. 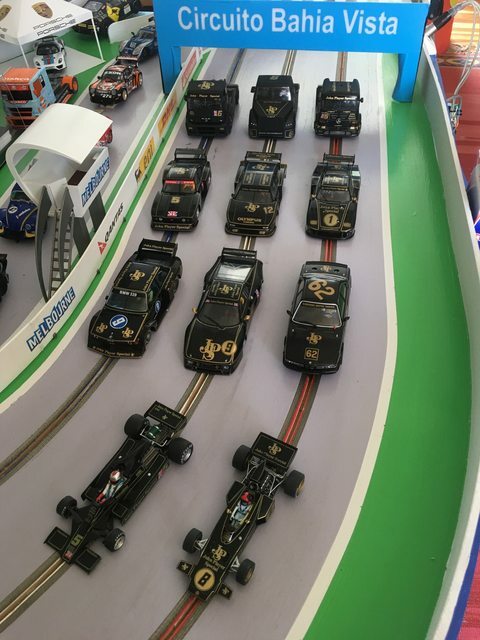 'JPS' liveries regardless of scale always look classy. Ahhhhhhhhhhhh, I see the problem, we were thinking about it entirely the wrong way.